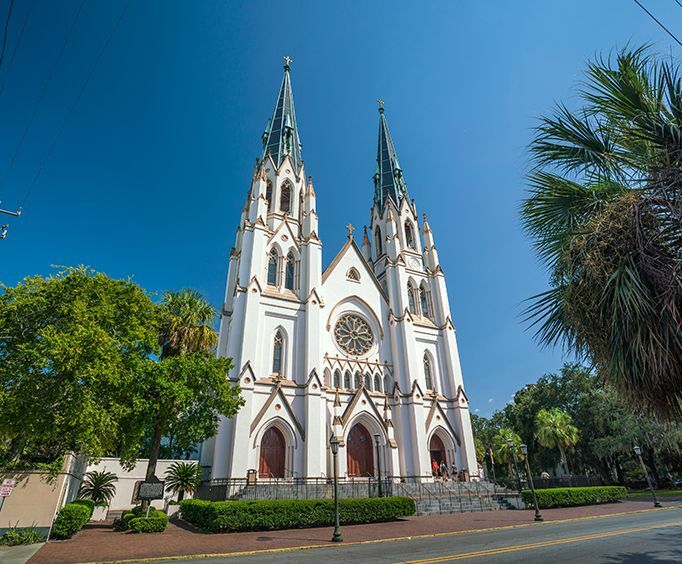 Explore downtown Savannah with these two unique tours and three nights' lodging provided by the Downtown Savannah Vacation Getaway! 3 Nights' Lodging in your choice of over 73 hotels. 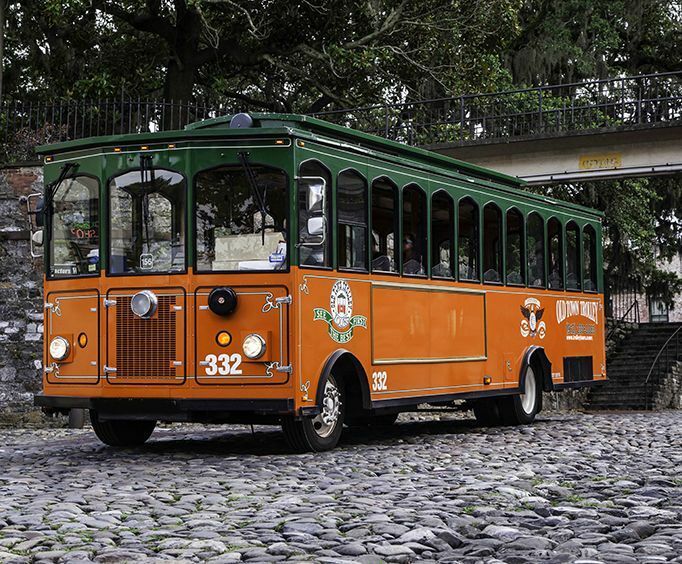 Take to the Savannah city streets with the Savannah Narrated Trolley Tour. 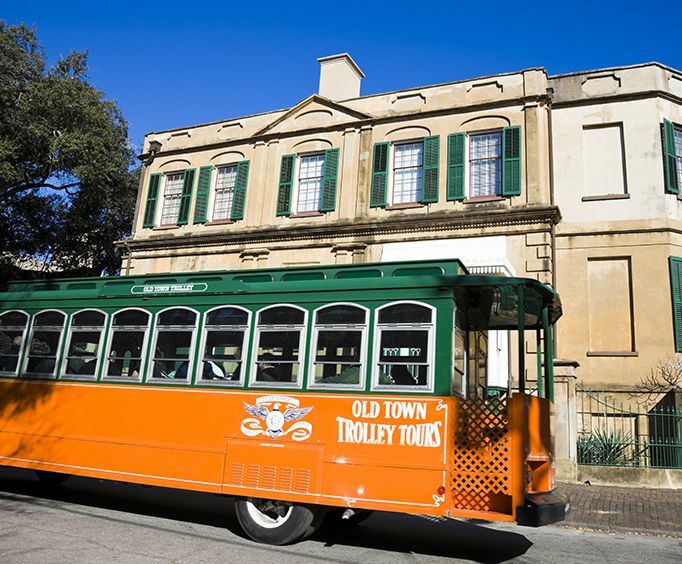 The tour includes City Market, Sorrel-Weed House, Forsyth Park, and the Victorian District. Guests will also climb aboard a helicopter to see some of Savannah's most stunning landscapes on the Downtown Helicopter Tour. On this tour,, guests will see the Rail Museum, City Hall, the Cathedral of St. John the Baptist, Hutchinson Island, and plenty of other sights. With all of these downtown tours and your three nights' lodging, you're certain to have a great time. To perfect the experience, you'll be provided lodging downtown or in surrounding areas to make your vacation truly convenient.